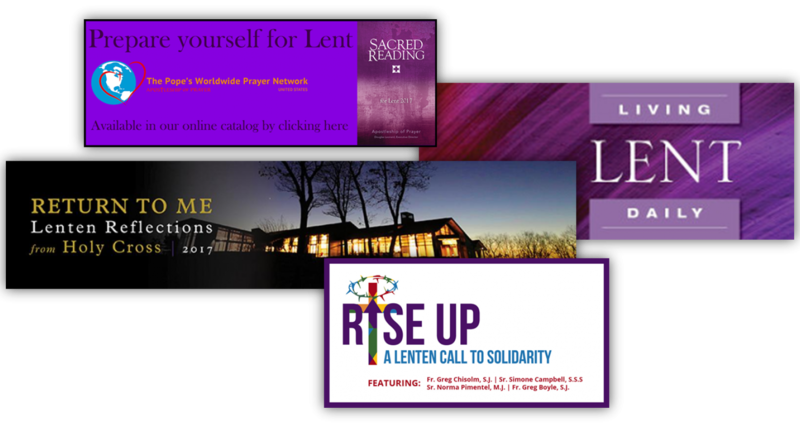 Our partners at Jesuits.org have compiled some of the wonderful Lenten resources available from the Ignatian family. Find resources to prepare for the season, center yourself, focus on social justice, pray and reflect daily, etc. Make this Lent a meaningful time of reflection for you and your family.